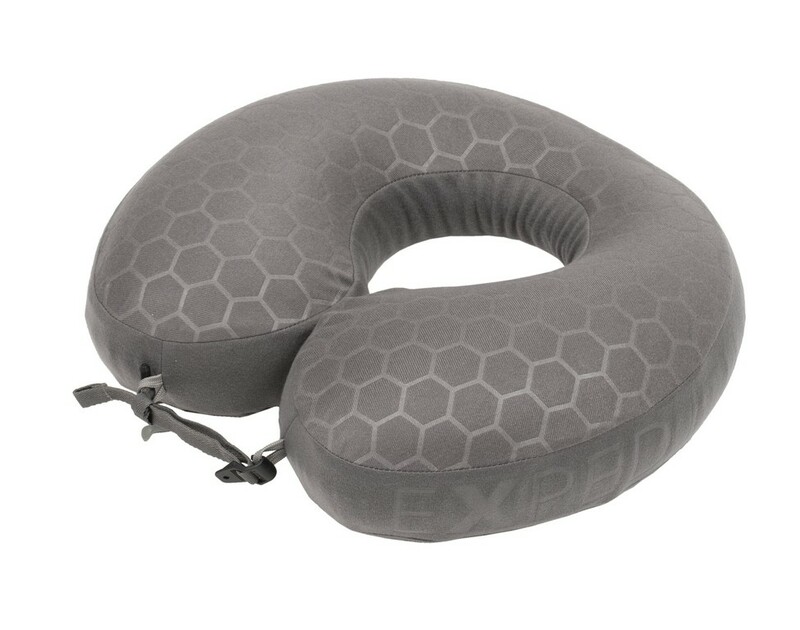 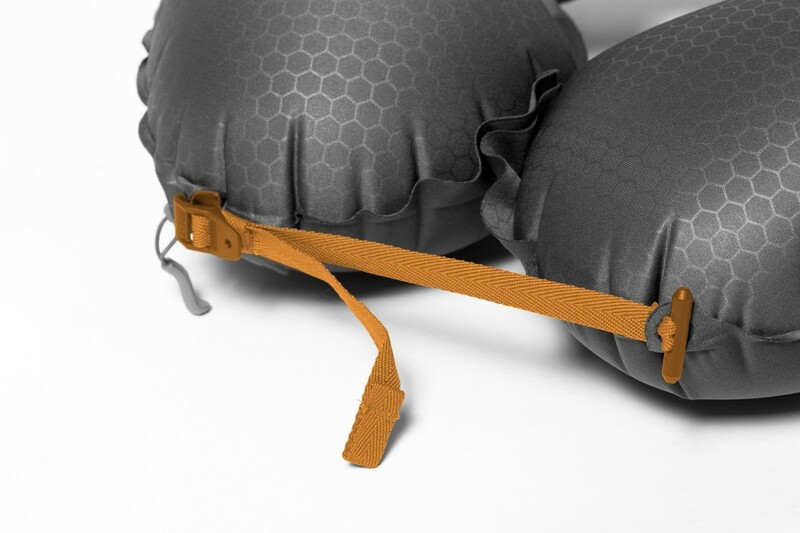 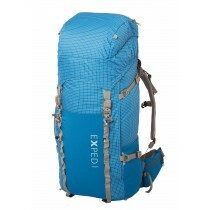 Exped Neck Pillow Deluxe: Luxurious, omnidirectionally supportive neck pillow. 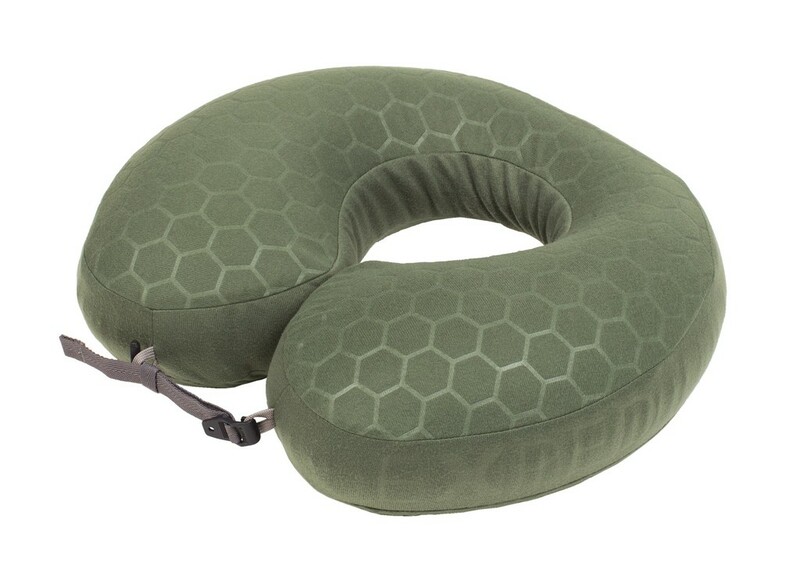 Luxurious, omnidirectionally supportive neck pillow. 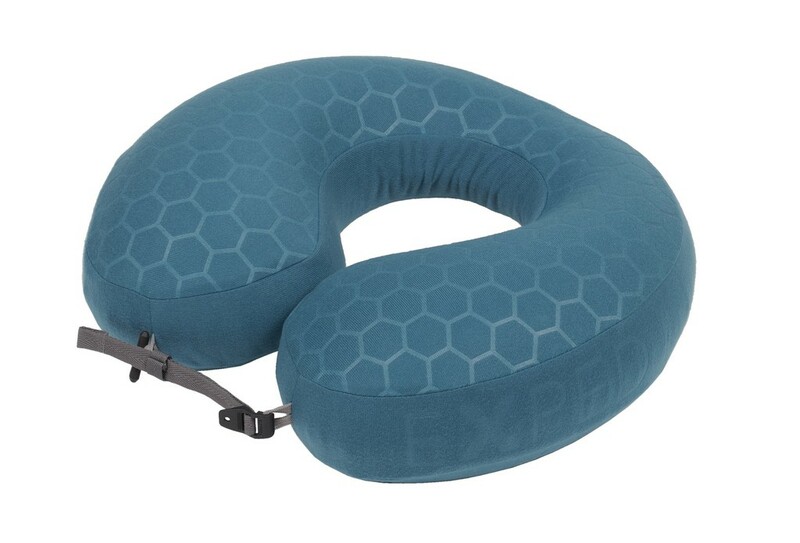 Spending the night sitting up in a plane or bus? 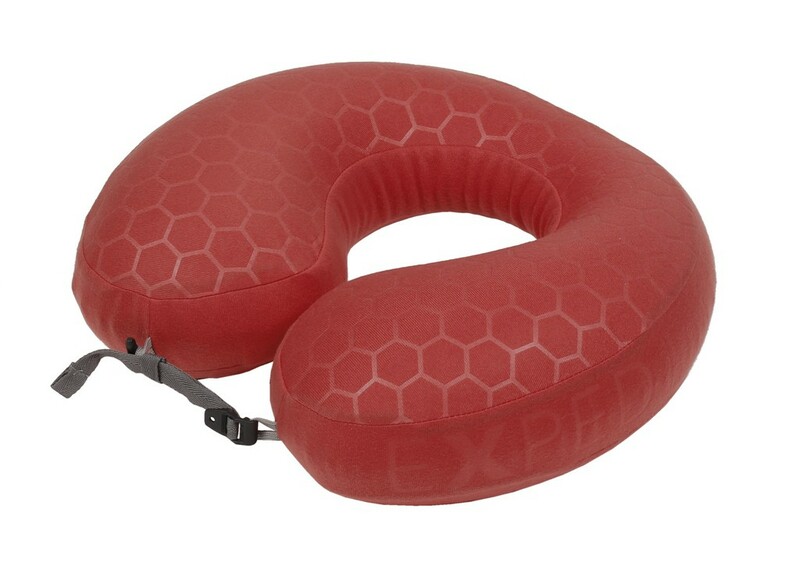 NeckPillow Deluxe is a cozy, soft and stretchy neck pillow with an adjustable chin strap, thick side supports, and narrow neck support for a fully relaxed sleep position. 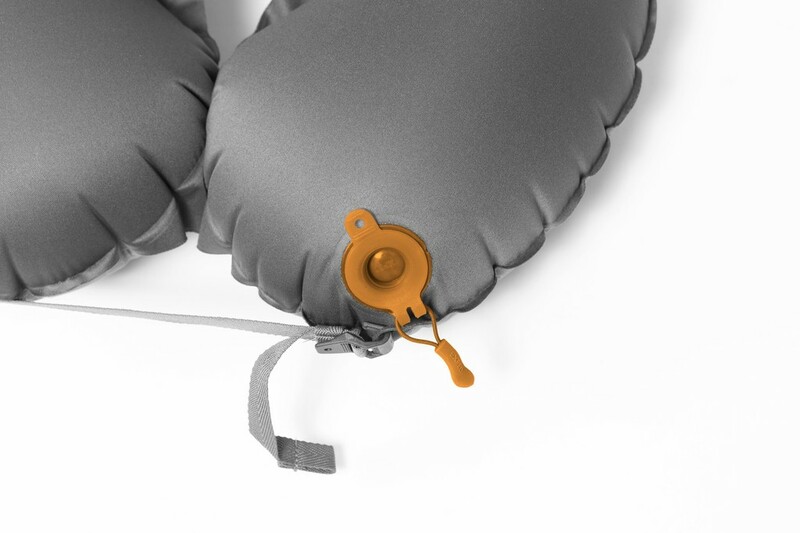 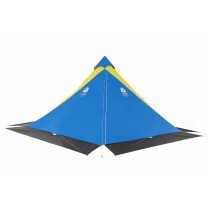 The cozy cover can be easily removed and washed.